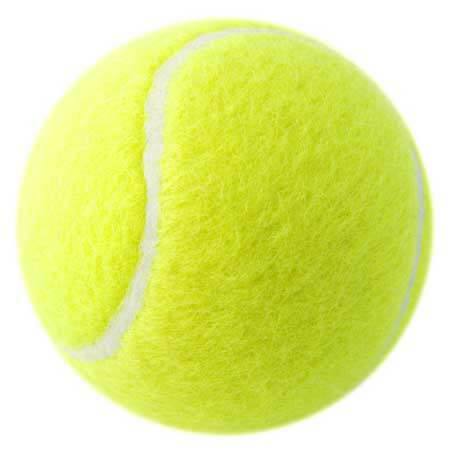 We are One of the Major Tennis Ball Felt Manufacturers, Exporters, and Suppliers in India. We Manufacture Tennis Ball Felt Using High Quality Wool Treated with Various Additives. We have a Team of Experts Which is Proficient in Carrying Out Processes Including Matting, Condensing and Pressing. the Felt is Used to Cover the Outer Surface of Tennis Balls, Billiards Tables and Slate Surfaces. It is Endurable and Stain Resistant in Nature.